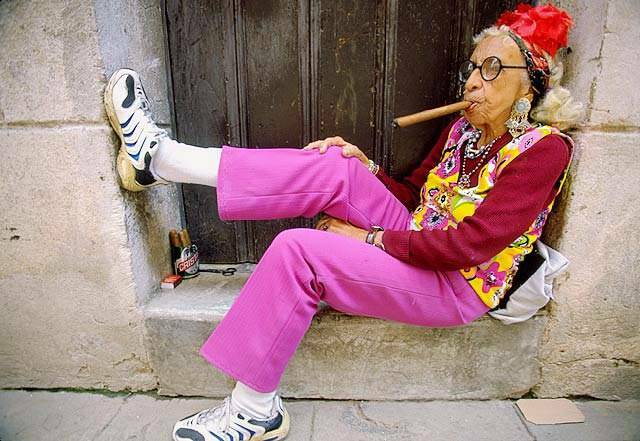 A walker noticed an old lady sitting on her front step, smoking a big cuban cigar, loooking incredibly chilled and contented. 'I smoke ten cigars a day,' she said. Re: The Secret of Life! View Next Unread What era are we in?